By now, it’s not a surprise that doctors advise anyone who has had a heart attack or stroke to take a low-dose aspirin every day. But remembering to take a pill daily can be a challenge. In a new study published Monday in the journal Circulation, researchers show just how risky stopping aspirin therapy can be. They followed more than 601,000 people who took low-dose aspirin (80mg) daily to prevent heart disease and stroke. Three years after the study began, people who stopped taking aspirin for whatever reason had a 37% higher rate of heart problems including heart attack and stroke, compared to those who continued regularly taking the drug. 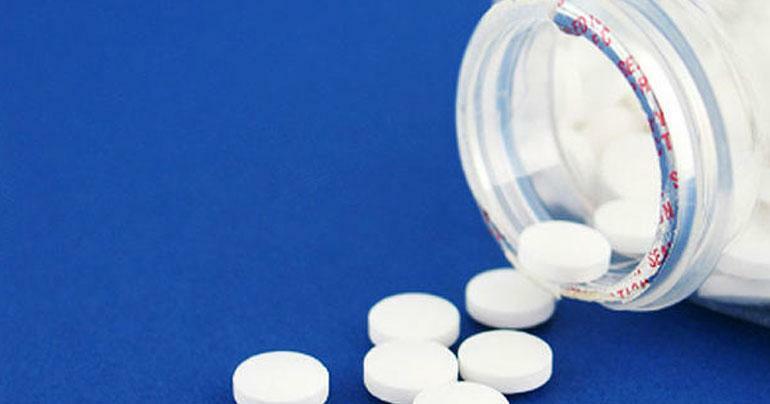 While it’s not surprising that discontinuing aspirin for heart patients increases their risk of heart problems, experts say many people dutifully take aspirin every day the first few months after a heart event, but about half eventually stop taking the medication. The study results underscore how dangerous stopping aspirin therapy can be. The results of the study show that aspirin is an important part of preventive heart treatment. Doctors believe aspirin can lower the risk of blood clots by preventing platelets from clumping together. It also works to reduce inflammation, another process that in recent years has been linked to a number of chronic diseases, including heart problems since inflammation can increase the formation of unstable plaques within blood vessel walls.